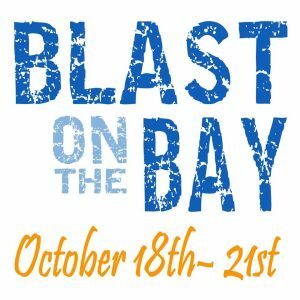 Head to Florida’s Forgotten Coast for the 10th Anniversary of the Blast on the Bay Songwriters Festival with a spectacular line-up of talented musicians and songwriters direct from the streets of Nashville October 18th through the 21st. 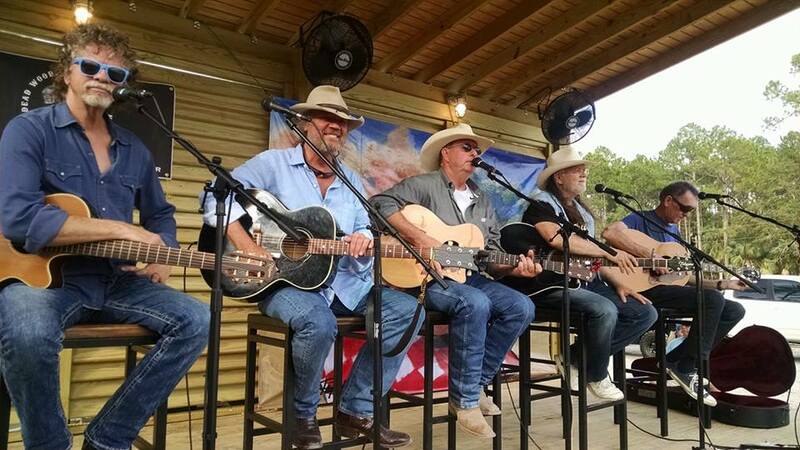 Festival performances will consist of 40+ musicians who collectively have written hundreds of hit songs from Faith Hill and George Strait to Jason Aldean and Garth Brooks. Favorite songwriters from past events will return along with many new faces for another great weekend of music and storytelling. Artists play at nearly a dozen venues over the long weekend, from the VIP sponsor/artist welcome reception on the beach Thursday night to the grand finale on Sunday afternoon at the world-famous Indian Pass Raw Bar. A weekend not to be missed! This annual event continues to deliver on the promise of an incredible time for anyone who appreciates great music. Proceeds from the event benefit the Coastal Songwriters Education Coalition Inc., a 501c3 not for profit. The festival also partners with several other area civic and non-profit groups, including the Gulf Alliance for Local Arts, the Florida Restaurant and Lodging Association, and local grade schools through songwriting workshops, performances and educational opportunities.